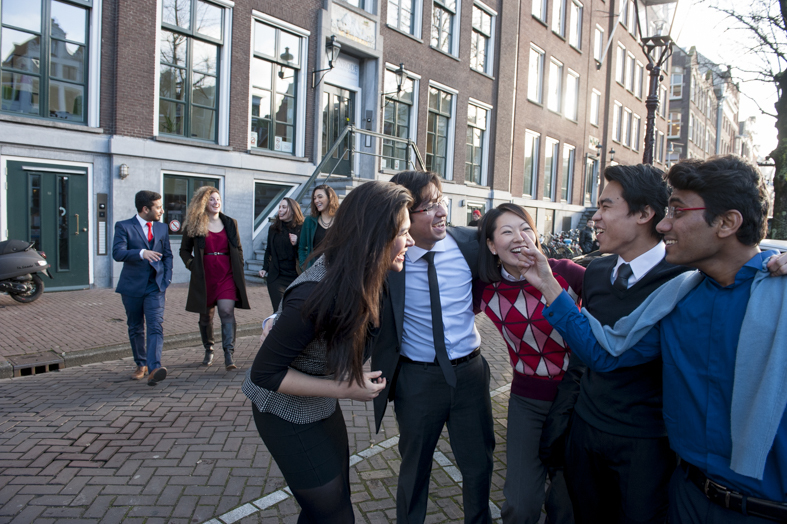 Nyenrode Business Universiteit is moving its full-time MBA programme into the heart of Amsterdam to to better integrate students with the European business community. From September, the university’s flagship programme will be located at De Vijf Keijzers on the Keizersgracht. The relocation is part of a wider initiative to further immerse the programme within the European business landscape. Nyenrode already connects students with the Dutch labour market through activities such as ‘Meet the CEO’ sessions, careers events held through the school’s career & personal development centre. In 2016 Nyenrode launched its European immersion modules within the full-time MBA, through which students can visit companies operating in a variety of sectors in key European capitals including Brussels, Copenhagen, Dublin, Milan and Paris. Increased interest from the school’s international students to become better connected with the European business environment during their studies, has also been instrumental in the programme’s recent developments. Dennis Vink, who heads the full-time MBA pgramme, moving to Amsterdam was a natural step. ‘Company visits connect our students with business executives of top tier companies and institutions, providing a great opportunity for them to expand their network, learn about the latest developments in international business, and enables them to explore employment possibilities,’ he says.